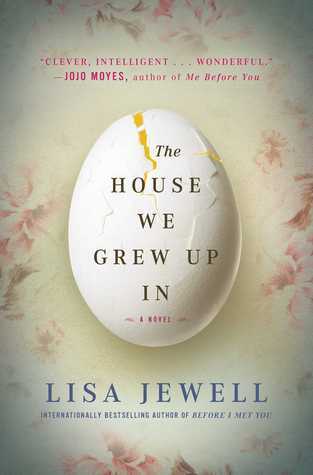 Please join us in reading The House We Grew Up In. An excellent choice. My book club read it last month. Thanks Sherrie. I look forward to reading and discussing The House we Grew Up in. What other books has your book club read? Susan, I entered a challenge on Talenthouse to design a shawl for Stevie Nicks. Here’s the link to my design. https://www.talenthouse.com/i/416/submission/136590/c4312e6b You can vote for it by clicking on the Twitter or Facebook button. It’s not Project Runway, but it’s a project I’m running with!